New single I’m Blaming You included on Spotify’s prestigious New Music Friday UK playlist. 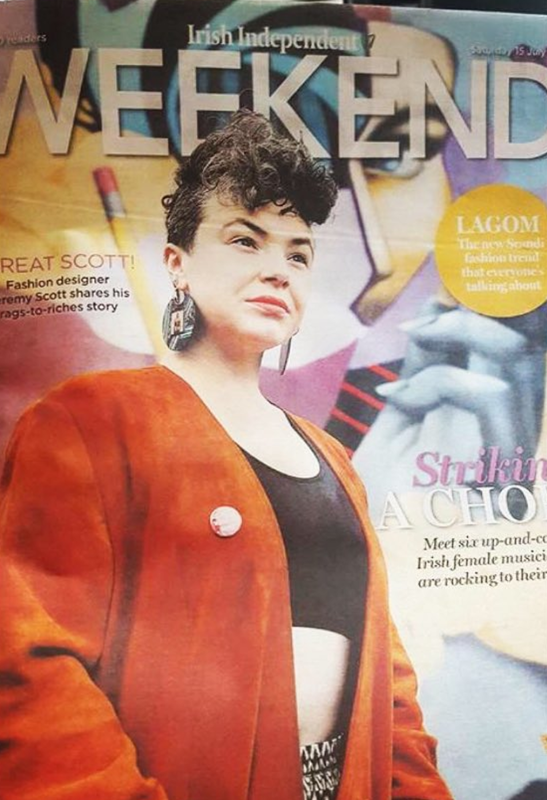 Play Irish Artist of the week goes to BARQ with their brand new song 'I'm Blaming You'. "...together, they produce a sound you won't hear from any other band on your radar. They are groundbreaking." "....a shuddering collage of sounds that pushes and pulls in great jolts of dynamism. Feeling like a cathartic primal scream of frustration, courage and hope." A soaring and constantly fuelled track that screams for you to believe. Surely an act to pay close attention to in the coming months.